built-in wardrobe, neat bathroom, small kitchen, street parking. 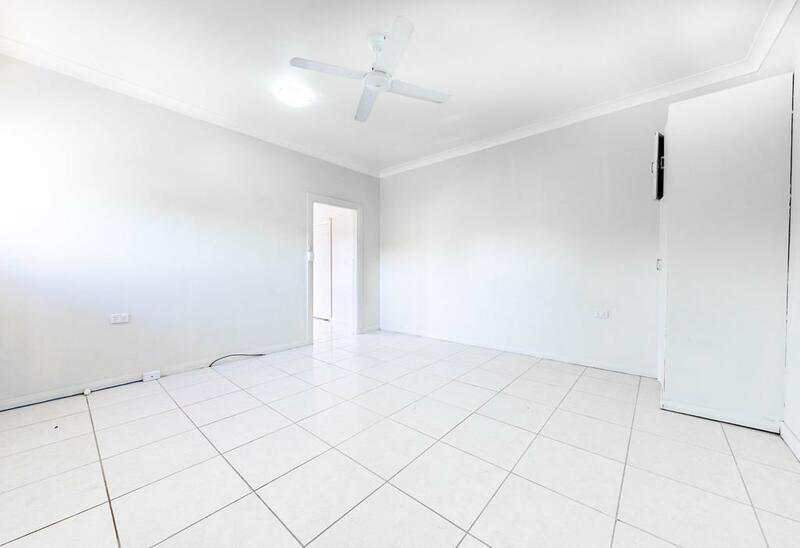 Located close to shops and transport. Dear Moustafa, I am interested in 60a Bursill St, Guildford, NSW 2161, Listing Number 2914615 which I found on http://nationalre.com.au.